Country living in the city!!! 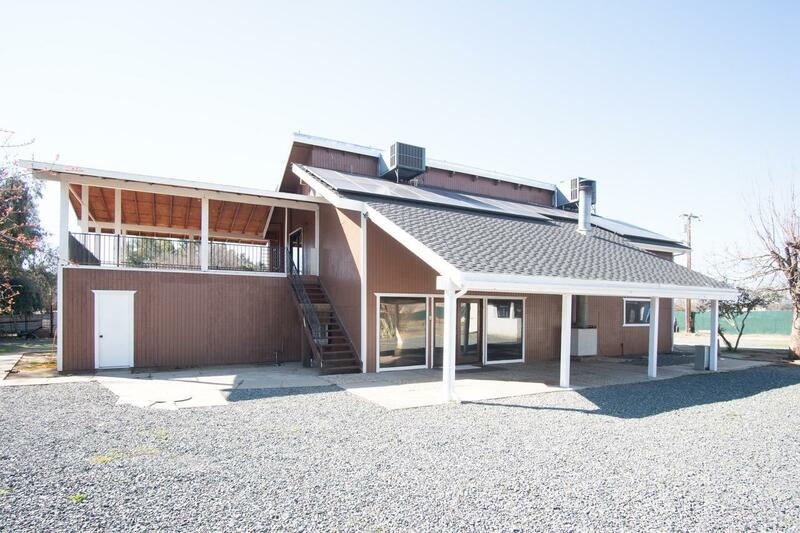 Rare two acre property with a 1400 sq ft barn in the high desired northwest side of town. Home offers 4 spacious bedrooms and 3 baths, one being a Jack in Jill bathroom, 24x 24 covered tile deck. 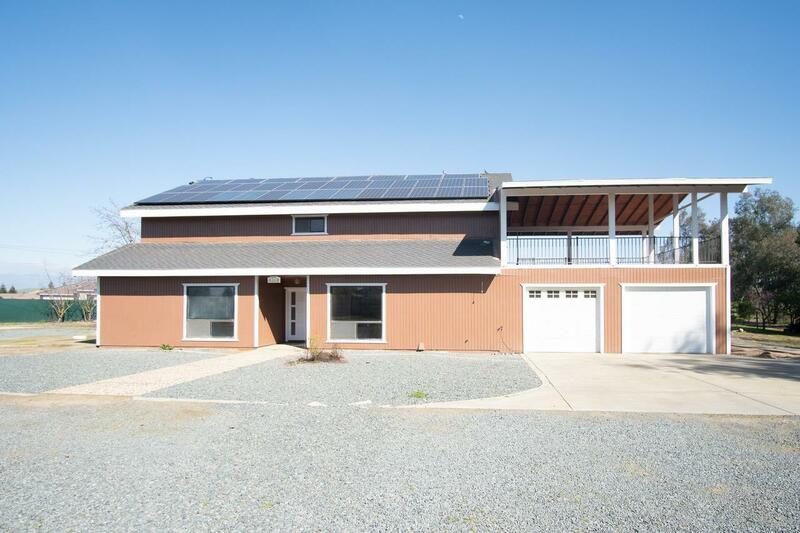 This home is 100% electric, equipped with solar panels from TESLA that were installed October 2012, it's a Power Purchase Agreement lease that has been prepaid up to October 20, 2032. YES .. PREPAID, that's means no electricity bill until 2032. 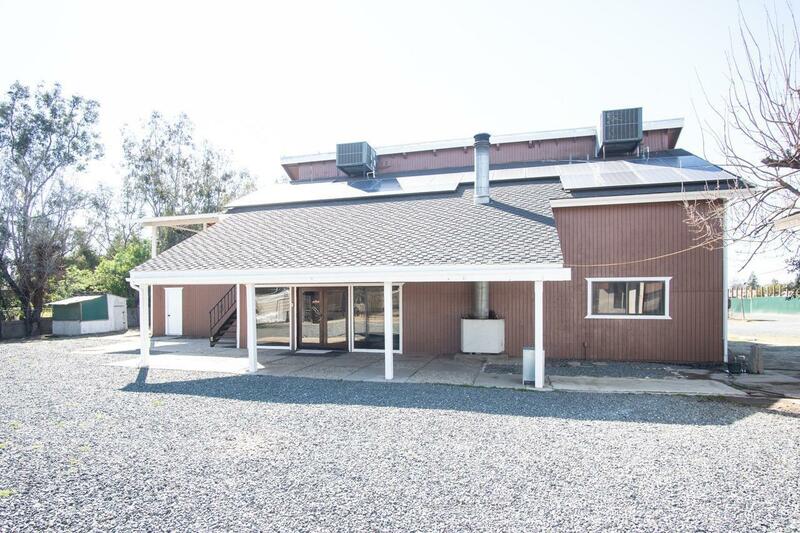 Barn is used as a second home, features full kitchen, living room, inside laundry, 2 bedroom and 2 bath. Property has lots of storage throughout including a 20x14 storage shed. 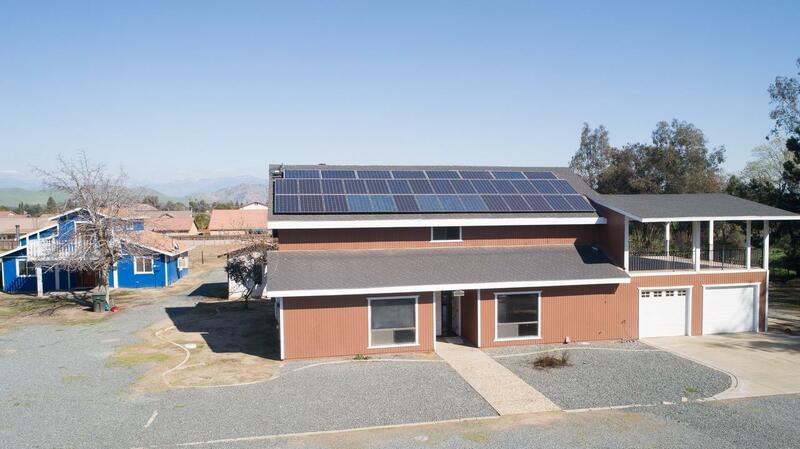 Listing provided courtesy of Susanna Vera of Century 21 Jordan-Link & Co. - Porterville.